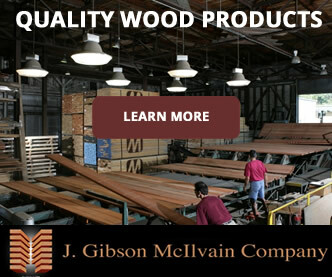 J. Gibson McIlvain offers an extensive catalog of millwork, each of which is currently available in dozens of woods. 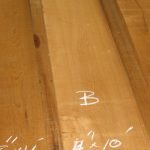 The premium wood in stock at J. Gibson McIlvain has been expertly selected from only the best sawmills across the country and around the globe. 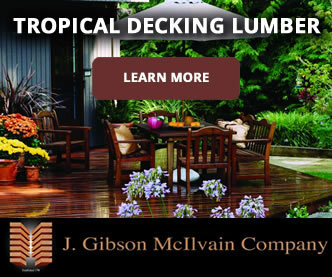 With up-to-date millwork facilities and an inventory of over 7 million board feet milled from prime forests, J. Gibson McIlvain is set to handle even your company’s largest wholesale orders. Woods we keep in stock include domestic woods as well as woods from Asia, Africa, South America, and Europe. 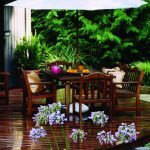 Some popular options include hard maple, walnut, white oak, teak, sapele, and genuine mahogany. 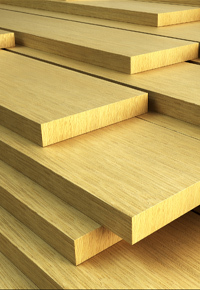 Both our lumber grade and millwork is second-to-none, with each board inspected by hand no less than three times: first, upon arrival; second, after drying; and third, once the order has been prepared for your specific needs. Examples of architectural millwork that can be crafted from almost any of the woods we keep in stock include chair rails, back bands, bar rails, casings, crown mouldings, feature strips, landing treads, handrails, and panel moulding. 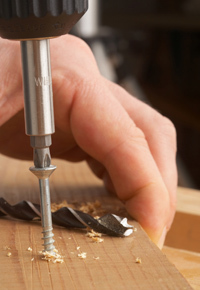 Reasons for custom millwork include matching an existing pattern and attaining a unique look. 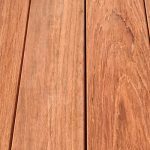 The need for matching an existing pattern can arise as a result of water or fire damage, decay, or a desire for consistency throughout a building with additions or remodeling. Other reasons for having your architectural millwork tailor-made might be the desire to achieve a particular style or to fit with other architectural elements in a building’s design. From historic restorations to contemporary designs, no style is outside the spectrum of our professional millworkers’ abilities. If you’re close enough to our plants in Maryland and Connecticut, you’re invited to visit our world-class facilities and meet with our millwork professionals in person. If you’re outside of the area, though, we can also ship your order anywhere in the United States. 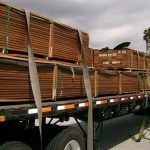 Whether your order is a custom job or an assortment of architectural millwork that we have readily available, remote orders can be placed by the unit or the truckload. 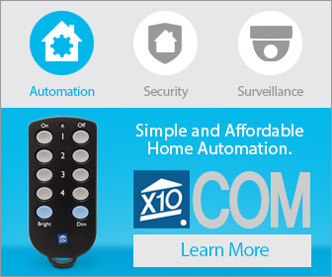 Especially if you’re at a distance, you’ll be pleased with our top-of-the-line computer systems that will track your order from the day that we receive it, updating you with your order’s progress through every step, through completion and delivery. When you’re ready to discuss the benefits and options of buying premium architectural millwork, the professional millwork team at J. Gibson McIlvain will be pleased to be of service. 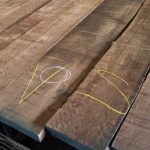 McIlvain has over 200 years of experience in the lumber industry, so they’re better equipped to help you than any other lumber company. 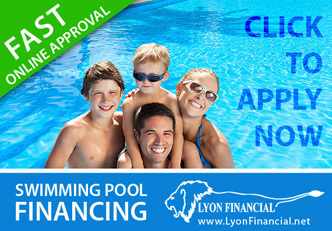 For more information, visit their website at www.mcilvain.com today.